RFID is in use all around us. If you have ever chipped your pet with an ID tag or take a look to the plastic tag in your key ring you use to enter your building, you have used RIFD. “Radio-frequency identification (RFID) is the use of an object (typically referred to as an RFID tag) applied to or incorporated into a product, animal, or person for the purpose of identification and tracking using radio waves.” Read more. 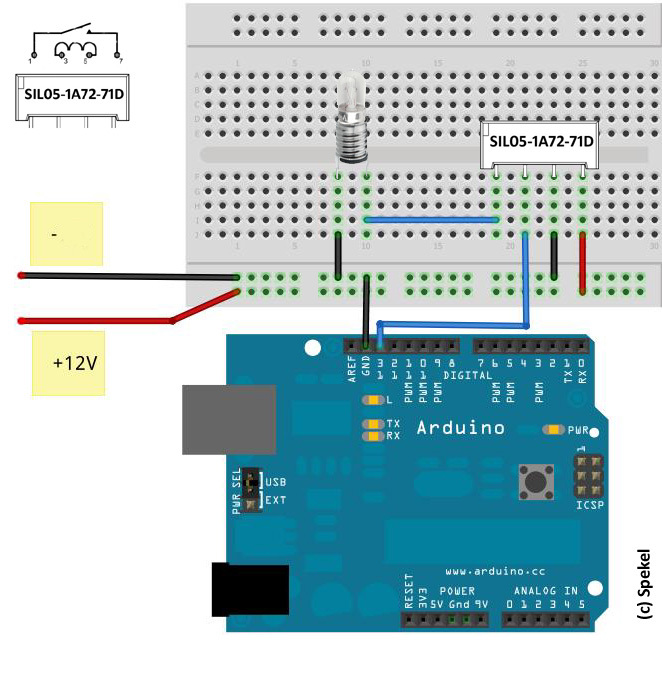 You can read RFID tags Using a RFID reader and an Arduino board. 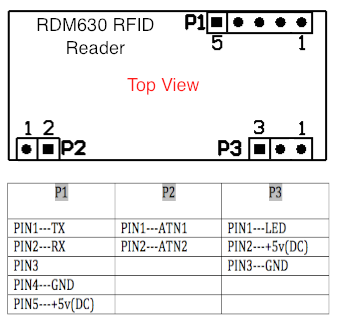 Below you can find the schematic for Connecting a RDM630serial RFID reader to an Arduino board. Here is the sample code that reads RFID tags from RDM630 serial RFID reader and prints them on the serial port. 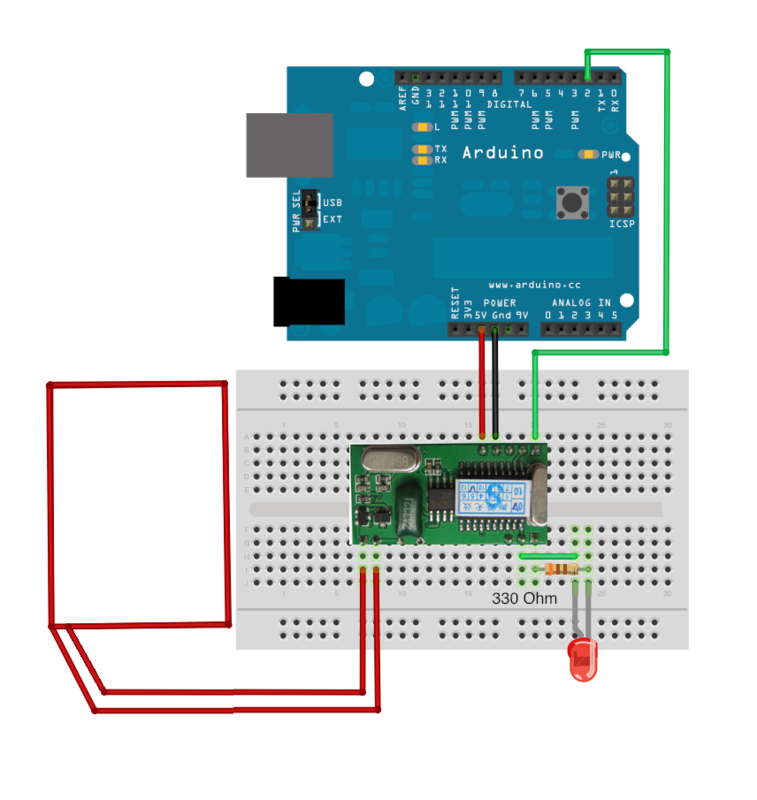 You can see the results by clicking “Serial Monitor” in Arduino program. The LED blinks when the reader reads a tag.